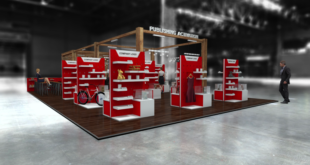 The EMEA merchandise roll-out will be spearheaded by global toy partner Spin Master, which will span plush, figures, play-sets, dolls, role-play and novelty items, and will launch in spring 2017. 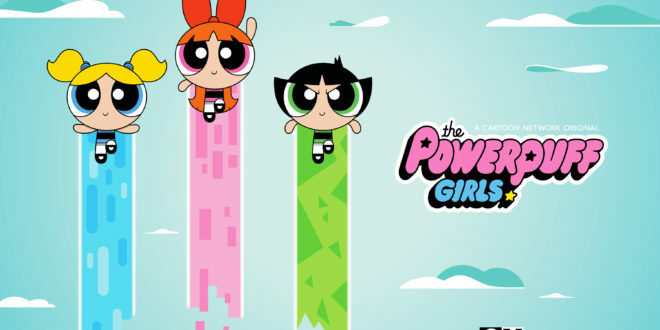 “The reaction to the return of The Powerpuff Girls has been remarkable. 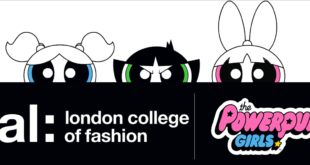 Blossom, Bubble and Buttercup may be little but they are generating a huge amount of excitement among fans, licensees and retailers,” said Johanne Broadfield, VP of Cartoon Network Enterprises EMEA. In the UK a range of partners are on board, including Posh Paws, Forbidden Planet, Roy Lowe and Sons, William Lamb, C&M Licensing and more. Other partners in Italy, the Middle East and Spain include Imap Export S.P.A., Miss Hamptons, El Corte, Trucare Fzc, Bioworld and more.